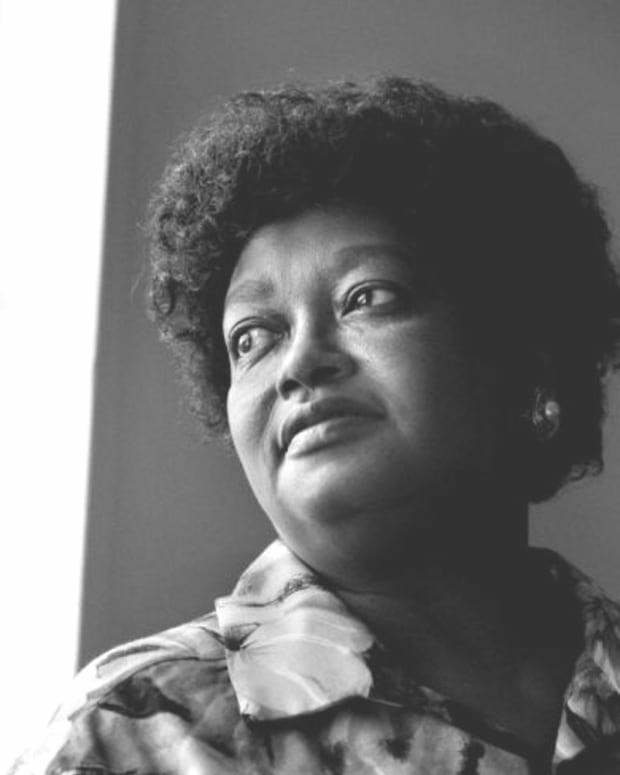 In our continuing coverage of Black History Month, historian Daina Ramey Berry asks curators from the National Museum of African American History and Culture to share the remarkable stories of important African-American figures. Today see a rare photo of Harriet Tubman in her prime and learn how Queen Victoria honored the courageous freedom fighter with a royal gift. Harriet Tubman, called the “Moses” of her people, known for liberating herself and countless others from the yoke of slavery, is probably the most recognized African American woman of the 19th century. In addition to aiding runaways, she served as a scout, spy, cook and nurse for the Union Army during the Civil War. Sarah H. Bradford, an antebellum author, recorded the earliest biographies of Tubman’s life: Scenes in the Life of Harriet Tubman (1869) and Harriet, the Moses of Her People (1886), although Tubman insisted on a revision of the first to provide readers with a more authentic chronology. Tubman donated the proceeds from these books to raise funds for poor and elderly African Americans. 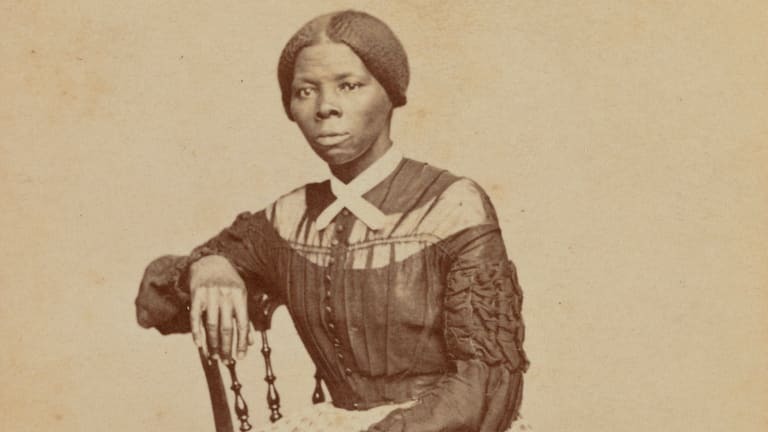 Today, the National Museum of African American History and Culture includes in its collection several artifacts relating to Tubman’s life including her shawl, on display in the exhibit “Slavery and Freedom,” and a very rare photograph of a young Tubman. Born into slavery as Araminta “Minty” Ross, around 1820 or 1822, Tubman grew up on Maryland&apos;s Eastern Shore. 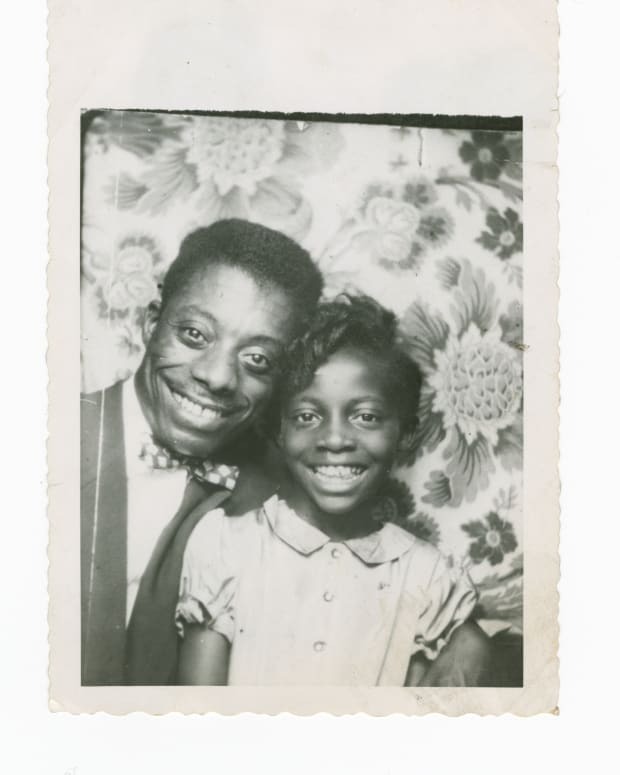 Her parents, Harriet Green and Benjamin Ross, had a large family consisting of about nine children. We do not know where Tubman fell in the birth order, but we know that she witnessed the sale of at least two of her sisters and it had a lasting impact on her. The harsh realities of slavery haunted her childhood and, as a result, she ran away for the first time at age seven. She reluctantly returned to her enslaver after hiding in a pigpen for four days. During her adolescence Tubman suffered from a head injury that nearly killed her and left visible and psychological scars for the rest of her life. In 1844, when she was in her early twenties, she married a free black man named John Tubman. Five years later, she made a decision to free herself from slavery leaving her husband behind. Like Sojourner Truth, Tubman’s decision was based on faith. 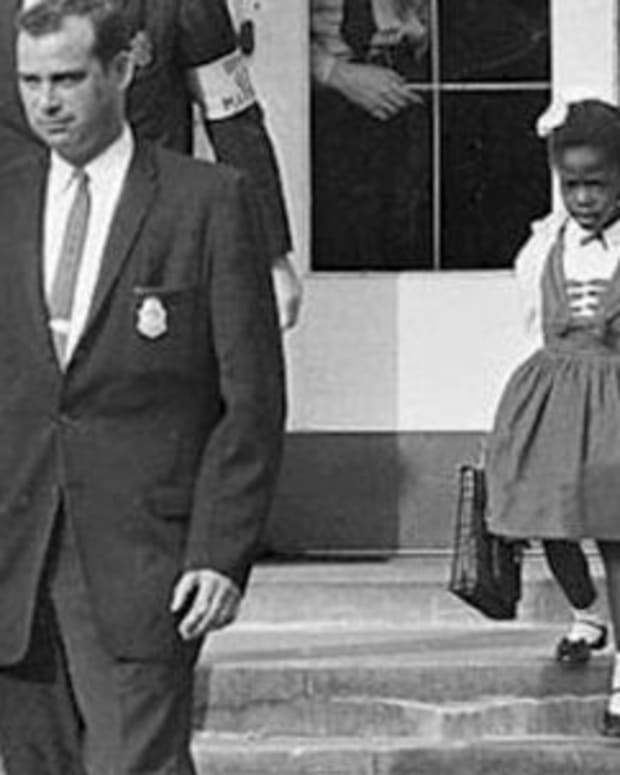 Through her self-liberation, she became reborn as “Harriet,” perhaps in honor of her mother. She remained a fugitive in the North and Canada until abolition in 1865. Tubman worked with anti-slavery activists and helped others escape slavery. She went back to the South on three occasions to rescue her family and was disappointed in 1851 when her husband refused to join her. 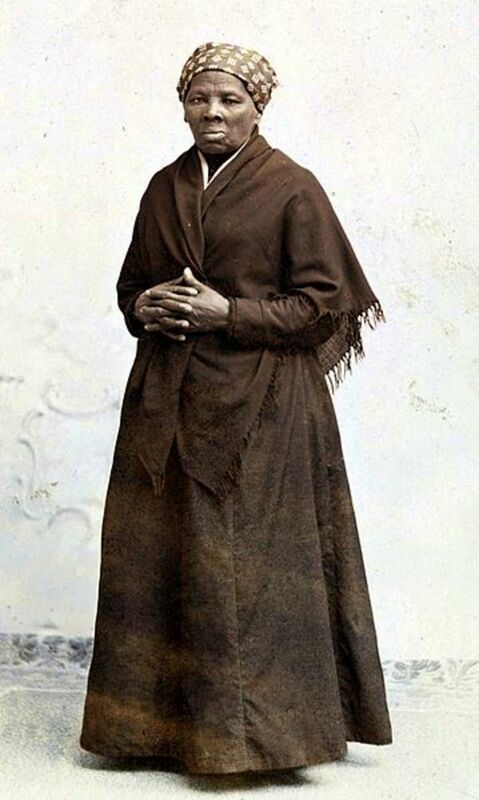 From this point forward she became a conductor in the Underground Railroad and made regular trips to the southern states ushering enslaved African Americans to freedom. She was very active in the 1860s especially during the Civil War. In 1863, she led an armed raid that resulted in freeing more than 700 enslaved people living near the Combahee River in South Carolina. Tubman died in 1913, in her 90s, surrounded by loved ones. 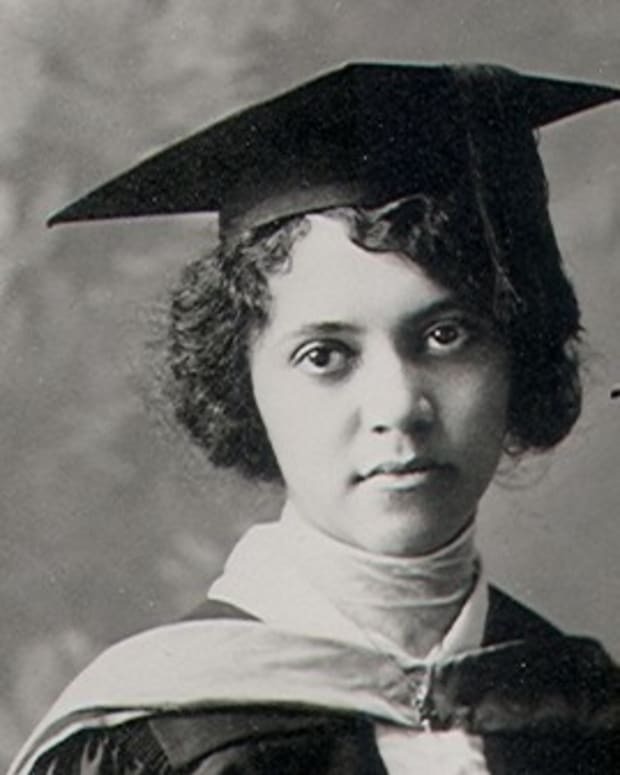 She was commemorated at a well-attended stately memorial, with Booker T. Washington delivering the keynote address, and buried with full military honors in Auburn, New York. Most of the extant images of Tubman are from her later life when she was in her sixties. 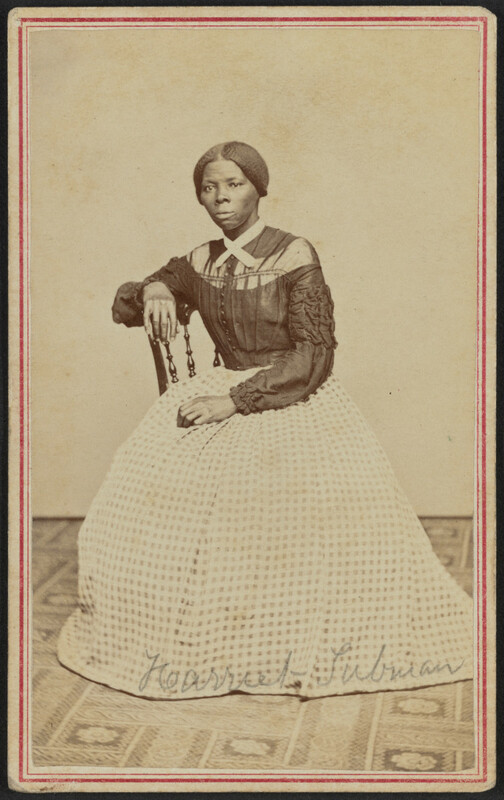 However, last year, after a competitive bidding process, the NMAAHC and the Library of Congress jointly purchased this rare photo (a carte-de-visite or small postcard about 3x2 inches) of Tubman. 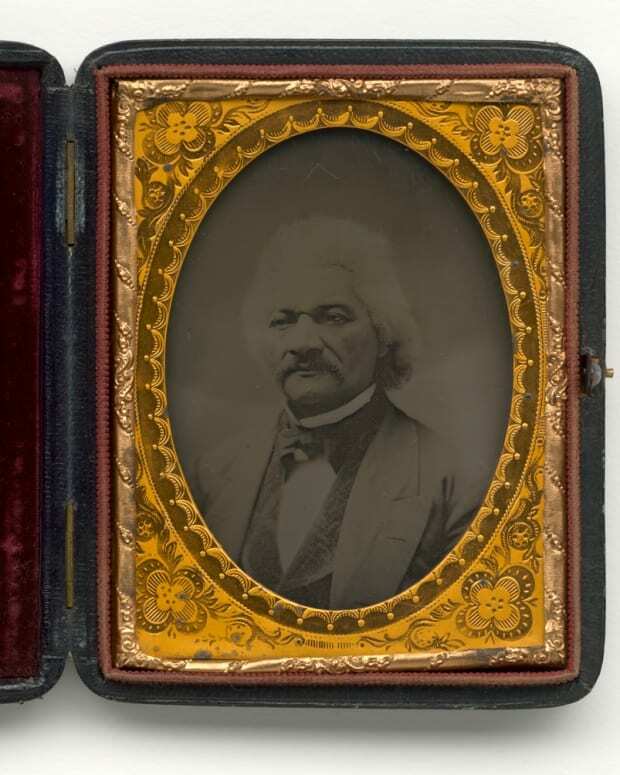 One of the museum&apos;s most recent acquisitions, the image was part of a photo album compiled by abolitionist and teacher Emily Howland. In addition to the photograph of Tubman, taken by photographer Benjamin F. Powelson of Auburn, New York, the album contains pictures of other abolitionists, including Lydia Marie Child. Tubman appears to be in her 40s in the photograph. To date, this is the youngest image of Tubman we are aware of and it allows us to see her as she was in the late 1860s. In this studio photo, Tubman is seated on a wooden chair, facing right, gazing slightly off camera. One of her hands is positioned on the chair, the other is on her lap resting on a full skirt of gingham check. She has on a dark-colored bodice buttoned at the center with heavy ruching on the sleeves. Her hair is parted down the middle and pulled back to the nape of her neck meeting a white lace collar. 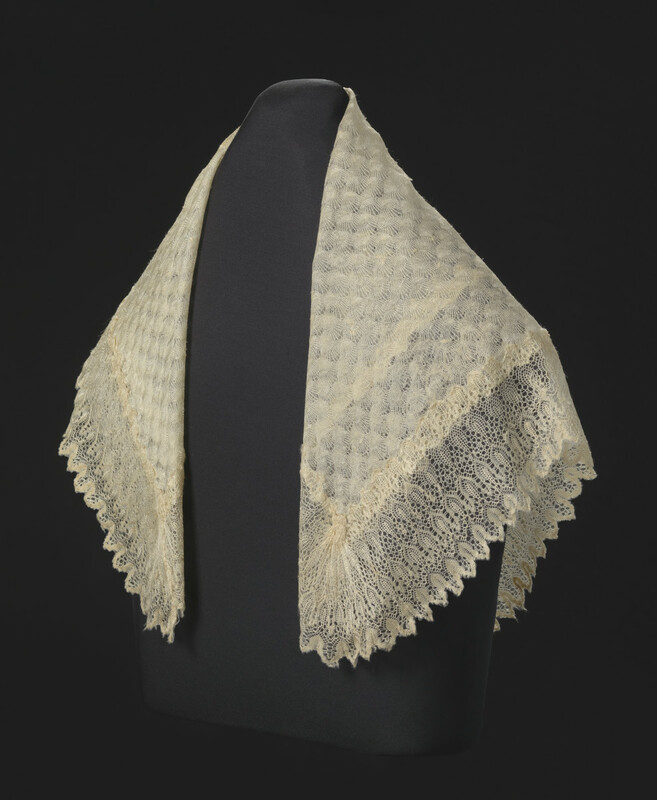 The second object in the NMAAHC collection relating to Tubman is the white silk lace and linen shawl given to her by Queen Victoria of England around 1867, the year of the Queens’s Diamond Jubilee. Even though Tubman did not attend this special event, it is believed that Queen Victoria sent the shawl as a gift along with the commemorative medal dignitaries received for attending. According to two scholars, the medal was pinned to Tubman’s black dress and she was buried with it. Silk lace and linen shawl given to Harriet Tubman by Queen Victoria, ca. 1897. These artifacts bring us closer than ever before to Tubman as a person and as a global icon. The photograph shows us Tubman as a vital, energetic woman, a woman capable of wading through swamps and braving the threat of slave-catchers to lead others to freedom. 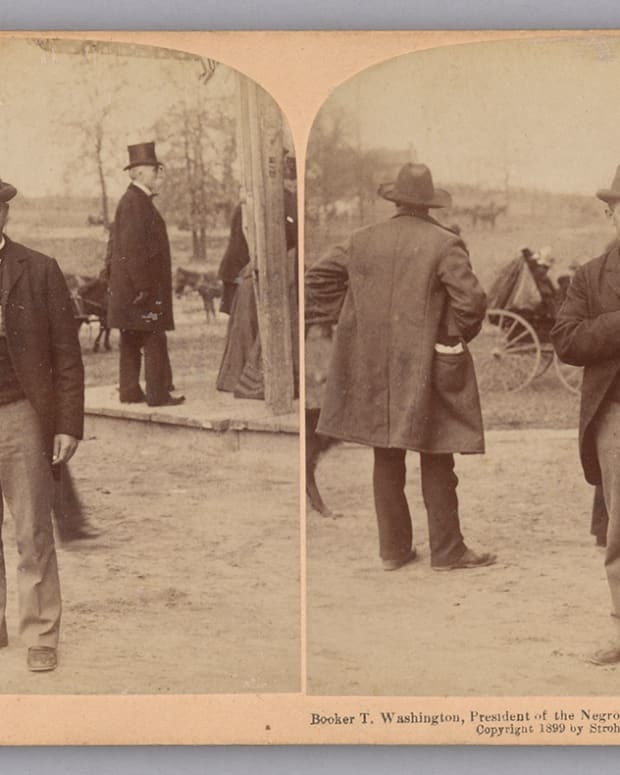 The photograph survives because an abolitionist catalogued it along with images of other abolitionists, teachers, and figures. Think of the shawl: 30 years after Tubman saved so many of her people from a horrible fate, Queen Victoria gifts it to Tubman showing her admiration and respect. The shawl survives because Tubman’s descendants preserved it long enough to present it to a professional bibliophile, Dr. Charles L. Blockson, who thought it worthy to be preserved as a national treasure for the American people. When Dr. Blockson donated the shawl and several items to the museum in 2009, there was not a dry eye in the room as those who attended sang “Swing Low, Sweet Chariot,” the song Tubman allegedly sang moments before she took her last breath. Nearly 100 years after her burial, the staff at the museum and everyone present for the donation, felt a special connection to Tubman that day. The National Museum of African American History and Culture in Washington, D.C., is the only national museum devoted exclusively to the documentation of African American life, history, and culture. The Museum’s nearly 40,000 objects help all Americans see how their stories, their histories, and their cultures are shaped by a people’s journey and a nation’s story. In our continuing coverage of Black History Month, historian Daina Ramey Berry asks curators from the National Museum of African American History and Culture to share the remarkable stories of important African-American figures. Today we celebrate educator and influential leader Booker T. Washington and artifacts of his life's work that represented black independence and empowerment. 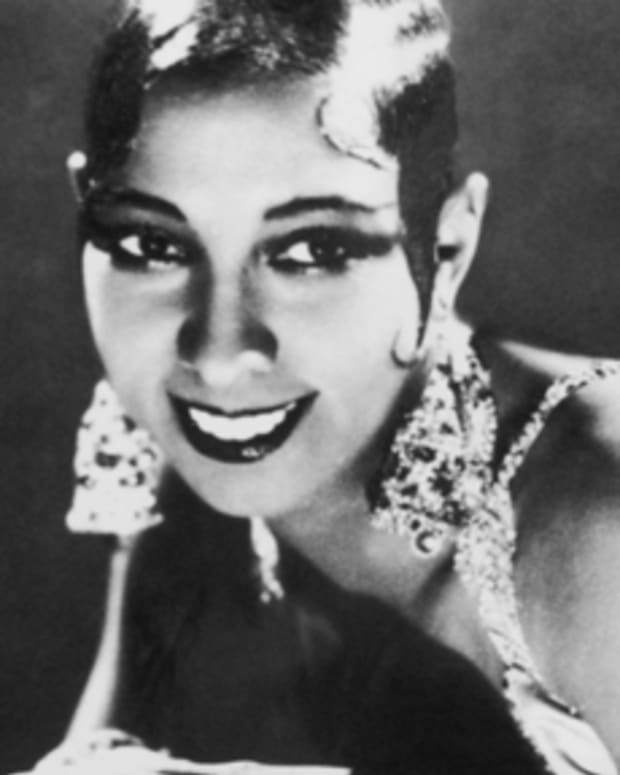 Historian Daina Ramey Berry asked curators from the National Museum of African American History and Culture to share the remarkable stories of important African-American figures. 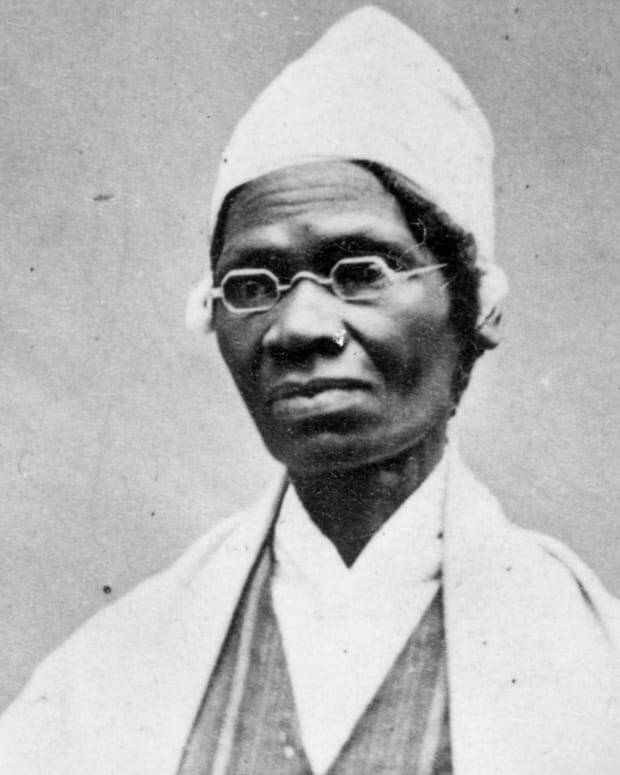 Today learn about slave-turned-abolitionist Sojourner Truth and how she controlled her own image to support her activism. 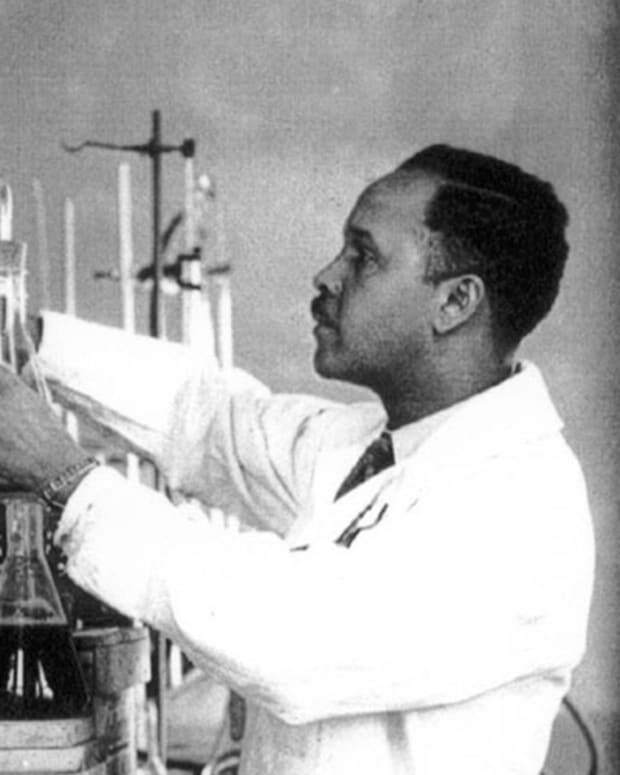 Dr. Percy Julian confronted racism, inequality and numerous challenges to become one of the most influential chemists in American history.